Most of us learn early in life that the unexpected really is the expected – we are regularly surprised by a number of unplanned events. On the personal level, these include everything from accidents to illnesses to financial reversals. 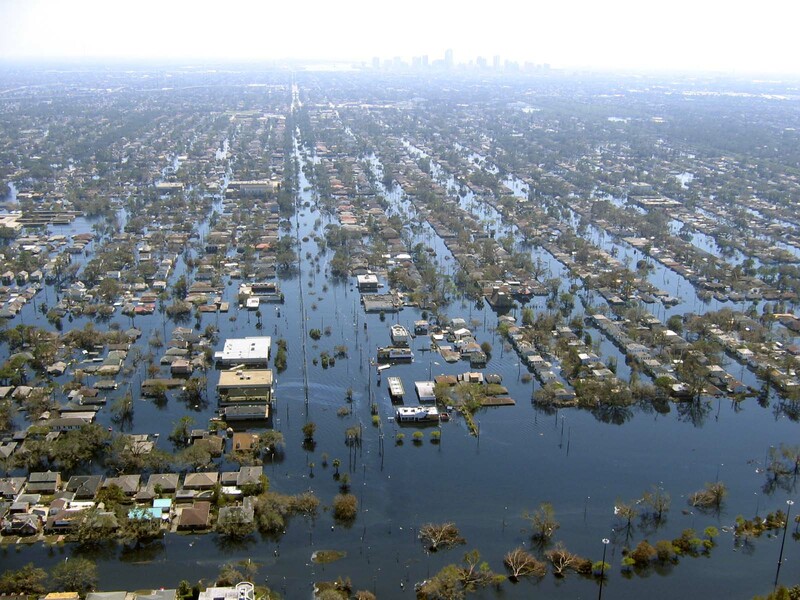 While we have been exceedingly fortunate that our national disasters have been localized and regional for several generations, we still see hundreds of thousands of Americans dislocated and put in extremis every year or so. From floods to forest fires to earthquakes, we simply don’t know when our daily routine will become a fight for survival. In fact, a chart provided by International Disaster Database shows an alarming trend in the increasing number of natural disasters from 1900 to 2011, with hundreds a year now reported. This means when you see someone smile or shake their head when prepping is mentioned, you’re observing someone who either doesn’t know the facts or chooses to ignore them. The human tendency to hope for the best blinds many to the need to prepare for the unexpected. It is actually the height of irresponsibility to not take the time to plan for your family’s safety and security. If you’re one who says, “I’ll put the fate of my family in FEMA’s hands,” it’s too late to rethink that attitude when those unexpected circumstances strike. 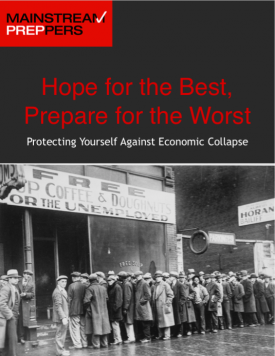 The single most misunderstood facet about prepping is the Doomsday Fallacy. This is not a fallacy because a literal global Doomsday isn’t a realistic possibility. 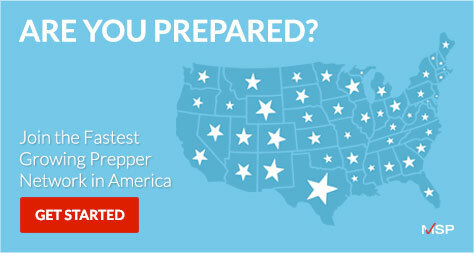 Rather, it is a fallacy that the only reason to prep is fear of that worldwide disaster. The root justification for any prepper is the essential need to protect their family in any crisis, whether localized or national, manmade or natural, a few days or a few months. If you and your family are trapped in your home with no power and no food or communications for even 48 hours, that is a crisis for which a lack of preparation is inexcusable. Below are 10 realistic threats to the safety of you and your family. They are not ranked in priority or probability, although the government and some of the nation’s brightest minds spend billions of dollars studying and preparing for these eventualities. It’s worth noting those billions aren’t spent by “wild-eyed preppers.” Rather, those experts see it as a wise investment in expecting the unexpected. Note also, these are issues addressed by main street media, not fringe alarmists. EMP Strike. A single bomb set off in the atmosphere would incapacitate every electronic device within hundreds of miles, from computers to power stations. Only specialized shielding would stop any device from being rendered useless. Cyber Warfare. It is estimated there are 2 million major computer attacks a week. Unfriendly governments are actively seeking the ability to shut down everything from military defenses to electrical grids. Loose Nukes. According to the Council on Foreign Relations, Russia had 27,000 nuclear weapons and enough weapons grade to make triple that number at the end of the Cold War. Just one pound can creates a devastating dirty bomb. Loss of Power Grid. Whether from bombing, cyber attacks, EMP or any other factor, sustained blackouts can create anarchy in hours. Local Rioting or Insurrection. As the country experienced in the sixties and on numerous other occasions, it doesn’t take much to inflame entire cities. If you are in an urban area, it may only be blocks or many square miles at the root of your crisis. Pandemic. 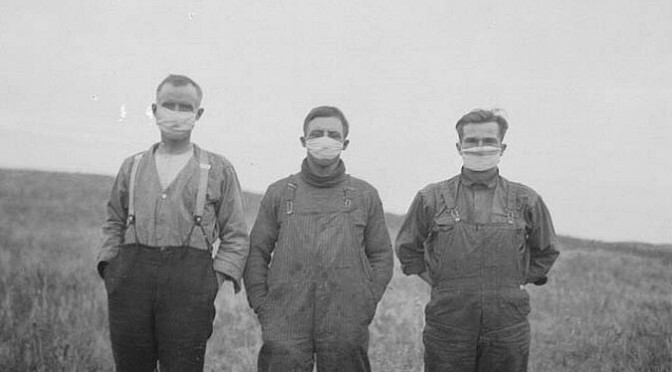 Whether manmade or a genetic mutation, pandemics are real and immediate threats. According to the CDC, certain viruses and bioweapons could create global pandemics without any significant warning. Ebola has been in the news a lot lately. This is just one example of what might happen. Financial Meltdown. As you saw as recently as 2008, it doesn’t take much for a cascading effect in the financial markets to close down the financial markets. If the banks close and digital currency is not usable, even for a few days, it will be impossible to buy needed foods and other supplies. Solar event. Scientists speak frequently concerning the possibility of a catastrophic solar event. While these happen frequently, any one extreme event with a solar flare or gamma burst could kill millions and leave the world in chaos. Volcanoes. You may not remember Mt. St. Helens. However, those who do realize hundreds of miles of territory can be destroyed instantly with no warning. From Yellowstone to the so-called Ring of Fire, scientists tell us we will experience more catastrophic eruptions over the next few decades. Earthquakes, Tornadoes, Tsunamis, Hurricanes etc. Depending on where you live, certain natural disasters are more likely than others. Again, however, if it is your family at the middle of the storm, probabilities quickly become irrelevant. To prepare or not to prepare is really not the question. The question is more correctly how to explain your lack of preparedness when a foreseeable disaster does occur.